Ghanaian Reggae/Dancehall Act, Stonebwoy is out with the official visuals to his first jam in 2019 titled “Shuga” featuring Jamaican Dancehall act, Beenie Man. 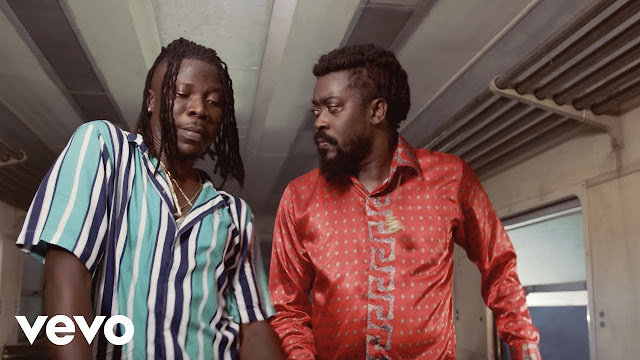 Shuga was originally programmed by Street Beatz, mixed and mastered by Master Garzy with visuals shot on location in Jamaica by Director Blingblang. 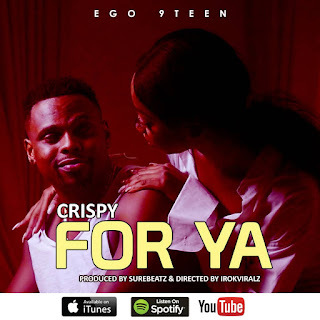 Ego 9Teen artiste, Crispy Nice is here again with this brand new jam dubbed "For Ya". 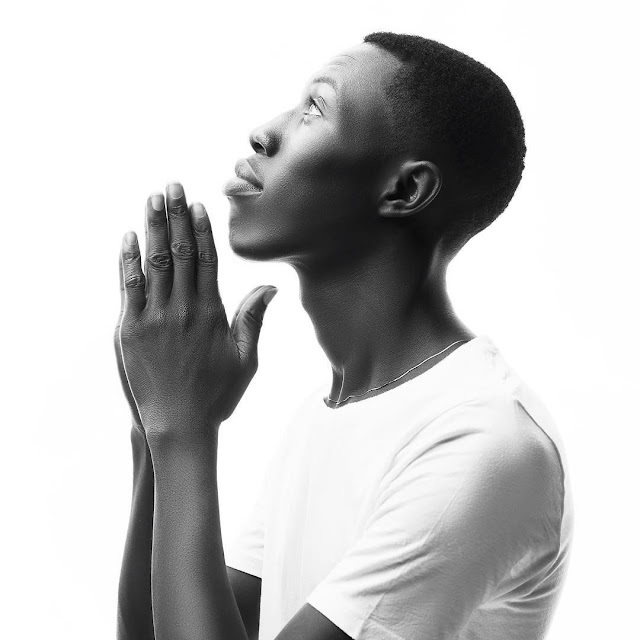 Production credit goes to Crispy Nice. 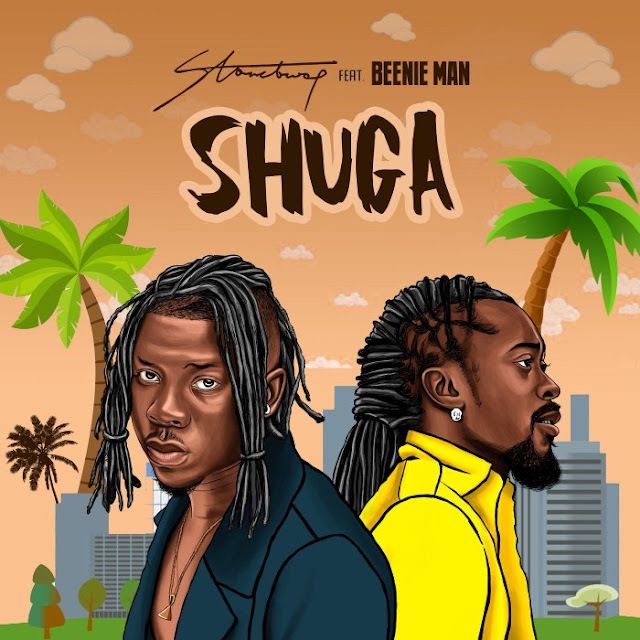 Multiple Award Winning Ghanaian musician, Stonebwoy finally drops his much anticipated mega collaboration dubbed “Shuga” featuring Jamaican Dancehall veteran, Beenie Man. 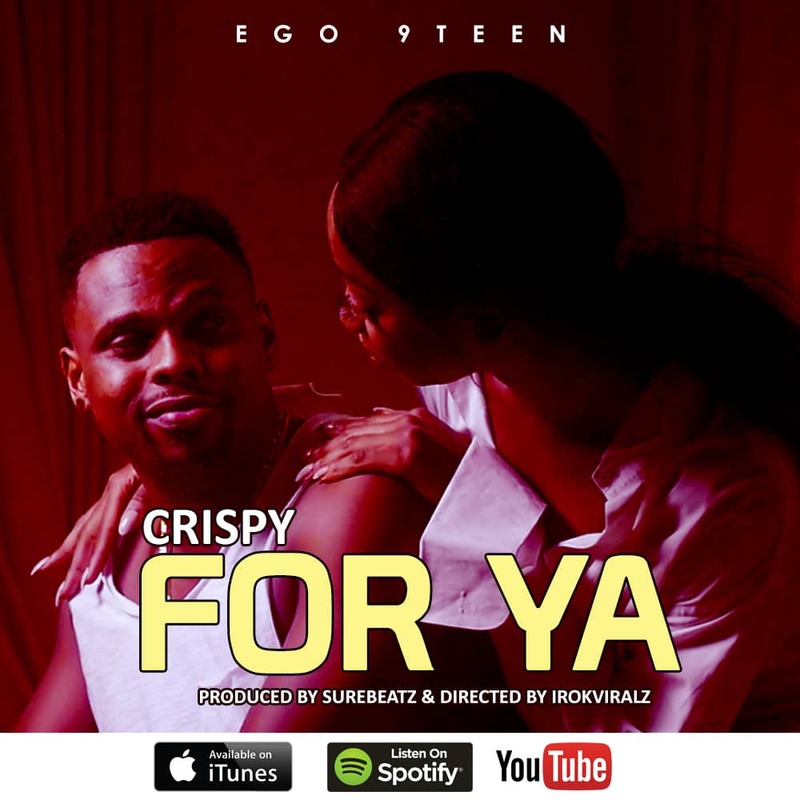 Production credit goes to Street Beatz. 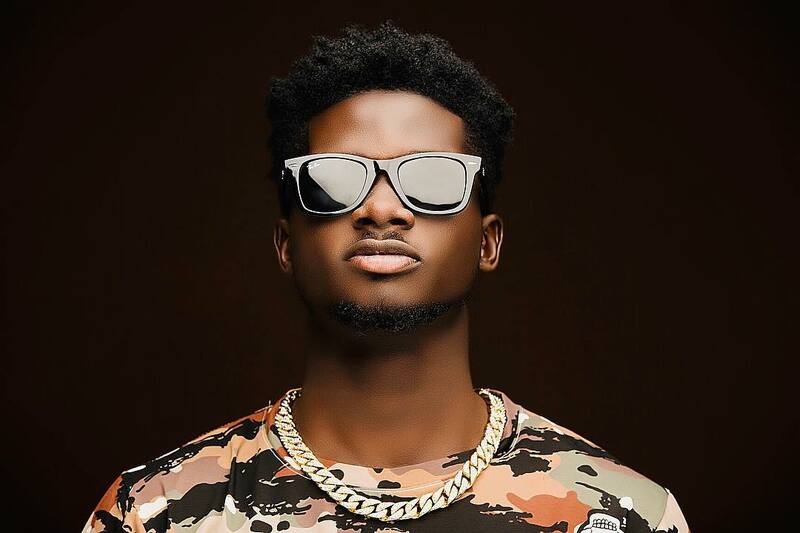 We bring to you another hit song from award-winning Ghanaian artiste, Kuami Eugene titled "My Time" The song was produced by Shottoh Blinqx. 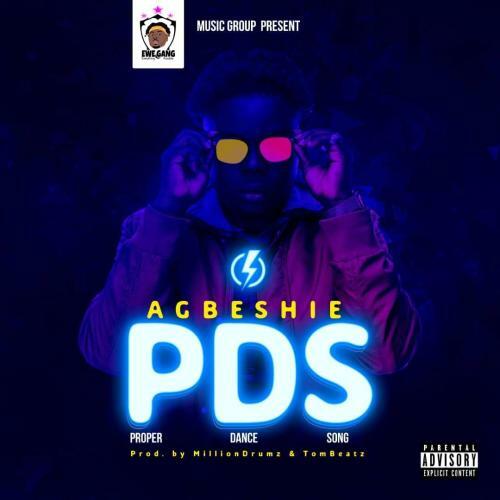 “Wrowroho ” hit Maker, Agbeshie is finally out with his much anticipated banging masterpiece “PDS” Produced by Milliondrumz & Tombeatz. Dancehall/Reggae artiste, J.Derobie dishes out this stunning tune dubbed “Se Sia” which was scooped of YGF Records Weekend Love Riddim Album.